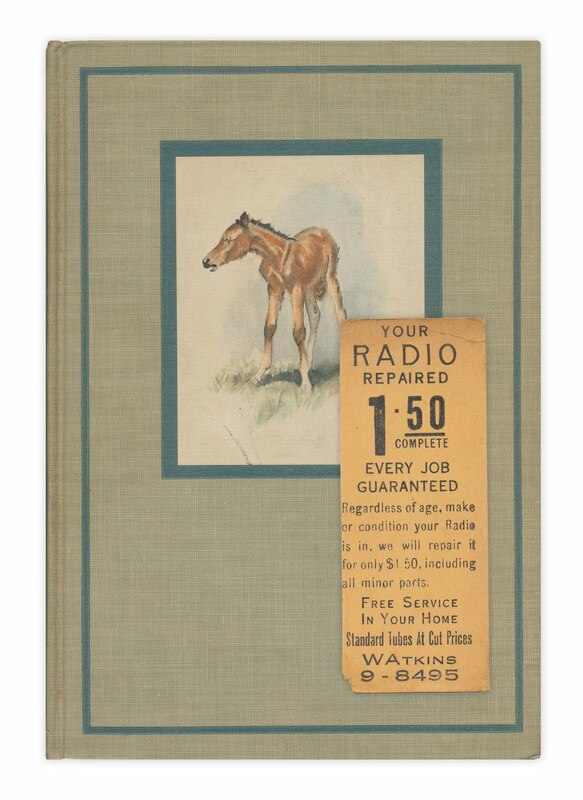 Small advertisement for radio repair. Found in "The Red Pony" by John Steinbeck. Published by The Viking Press, 1945. Just stumbled across your blog, I'm fascinated! I love the way you photograph and present your finds, it's such an interesting idea.